Named after our hometown Roanoke, Virginia, this Sandalthotic® is comfortable, hip, but wholly unpretentious. Two adjustable straps and soft, durable, microfiber makes for an even more customizable, stylish fit. 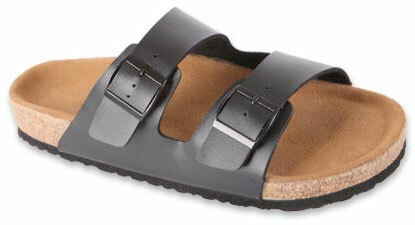 The Roanoke Sandalthotic ® is a classic model. The upper lining is made from a pleasantly soft yet hard-wearing microfiber weave. 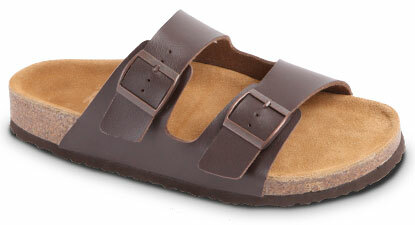 The Roanoke Sandalthotic® is a classic model. The upper lining is made from a pleasantly soft yet hard-wearing microfiber weave.